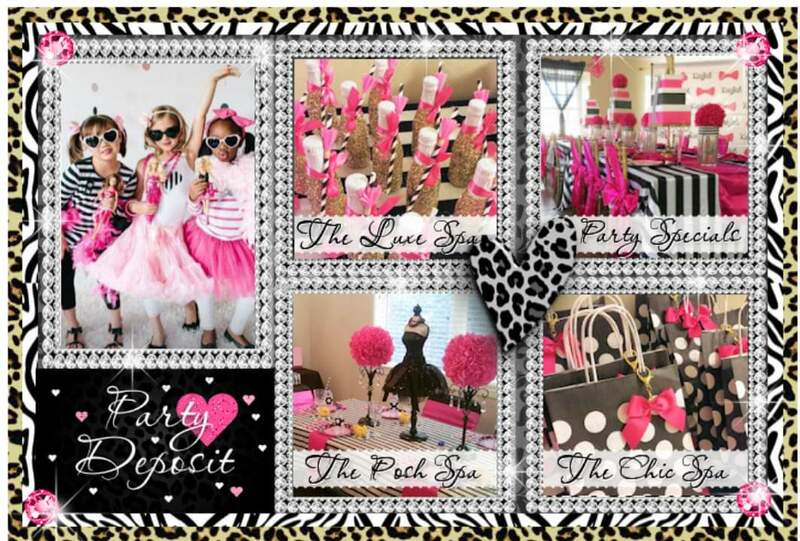 My Lil Party Princess is an all inclusive mobile event planning company specializing in Princess, Diva, Spa and Custom Themed birthday party celebrations for girls age 4 and up. We cater to parents who take great pride in giving their Special Princess a celebration of their dreams year after year. All of our events are fun & fabulous and have been tailored to fit the liking of every Lil girl!! With us, It's not just a Party, It's a Celebration! !